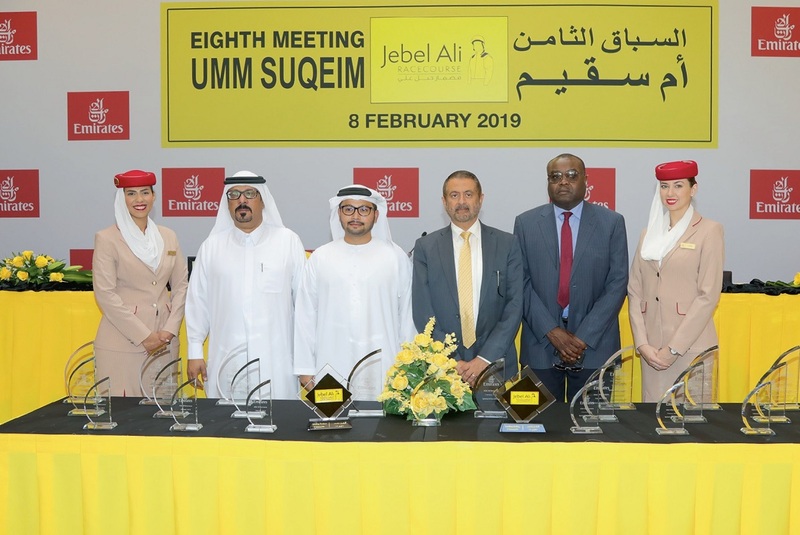 An annual event at Jebel Ali on Friday afternoon when Emirates are the sole sponsors on the card with all seven races backed by the UAE airline, highlighted by a pair of conditions races. 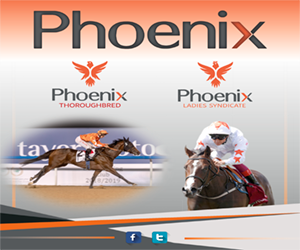 With the overall Pick Seven fund scooped at the last meeting, the prize on offer this week for landing that reverts to a still very worthwhile Dh40,000 but the Double Tricast continues to prove elusive and that pot has increased to a mouthwatering Dh51,000. Given the identity of the sponsors, Time Flies could be a popular selection in the finale along with Serengeti Sky. Timeless Flight and Skygazer take their chance in a 1950m handicap minutes later while, similarly, Skyrider will be hoping to open his account in the 1950m maiden. Considered by many as their favourite UAE racecourse, Jebel Ali is always well attended with the car parks filling up from early morning before the gates are thrown open to greet the public at midday, almost two hours before the first race. Each attendee will be issued a raffle ticket offering them, among other prizes, 130 valuable gifts. Those attending Jebel Ali for the first time this season, please note the 2pm start time, altered to facilitate the running of the seventh race in daylight. 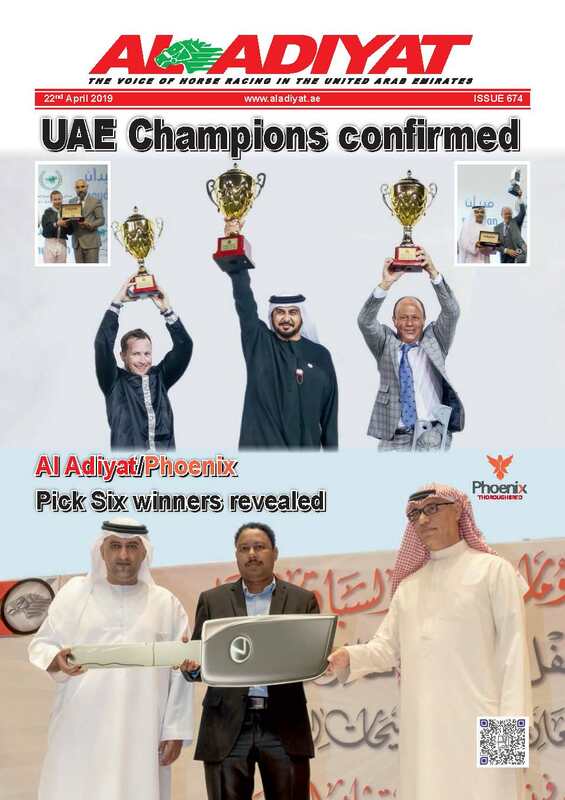 A big, enthusiastic crowd is guaranteed to savour what is often described as a ‘tea party’ atmosphere with plenty of picnicking families, but the Pick Seven players are knowledgeable and will be poring over their copies of Al Adiyat, looking for that vital insight to give them an added edge when seeking to win their share of a whopping Dh116,000 on offer this week in the tipping competitions. Speaking on behalf of sponsors Emirates Airlines, Manager Corporate Sales (UAE Sales), Mohammed Alnahari Alhashmi said: “I think as Emirates Airlines we’ve always been there to support the development of events in Dubai and the UAE in general. 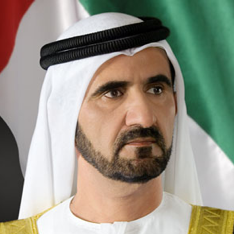 Racecourse manager Shareef Al Halawani added: “I would like to thank Emirates Airline for their sponsorship of this Friday’s card at Jebel Ali and we look forward to a great day of racing. “There are some really good fields in each of the seven races and the spectators who arrive to watch the racing are bound to be entertained throughout the afternoon.” ERA’s Yasser Mabrook said: “It is a very good card with some really tough and competitive fields lining up to compete over a variety of trips. 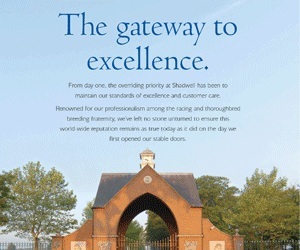 So it’s more about quality rather than just quantity. “It’s a huge amount of prize money on offer as well, over Dh700,000, so most of the connections are sending some of their best runners which will make it very interesting for all those that will be watching. “Jebel Ali Racecourse always draws huge audiences because of the atmosphere here and the racecourse management do a good job with organising a good day out for spectators so it should be a lot of fun. With Emirates Airline on board you have a sponsor that is serious about developing and enhancing sport and they are bound to fly in with success just like their brand is one of the biggest in the world.” Nicholas Bachalard trains on the Jebel Ali track for racecourse patron, Sheikh Ahmed, and has two runners on the card. These include Draco,one of the favourites to land the 1400m rated conditions feature, and Salayel, who will be expected to improve on her second place finish here over 1000m on her last run a month back. 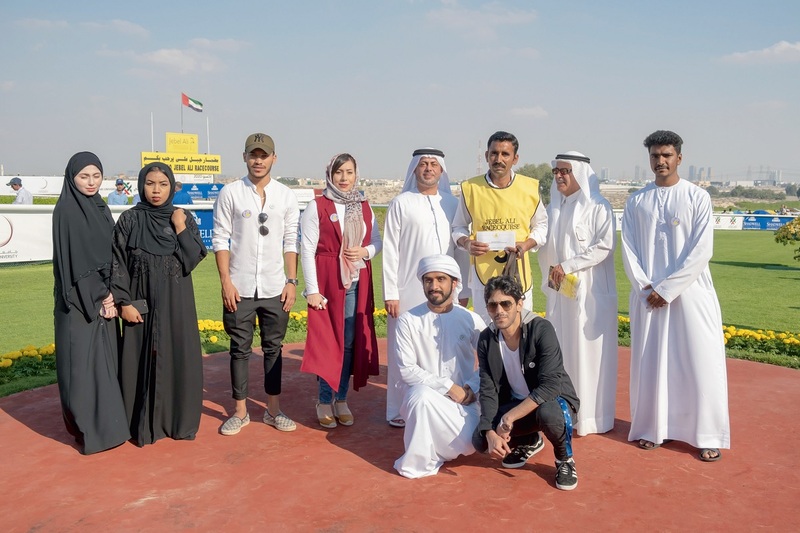 As always, the Dubai International Arabian Horse Championship (DIAHC) are donating Dh1,000 to the groom of the horse adjudged the ‘best turned out’ in each race, obviously a total of Dh7,000 this week. As mentioned, there will be 130 valuable gifts and prizes allocated to the public throughout the day, via a raffle, and lucky winning ticket holders also have the chance of winning 25 cash gifts of Dh400 apiece, a total of Dh10,000 with that particular draw conducted after the final race. Additionally in a new initiative, Superfine Facilities Management are providing ten further cash prizes of Dh300, also to be drawn at the conclusion of the action on the course. The main gates, where the free raffle tickets await, open at 10am and the first raffle draw, for 20 of the most valuable prizes, will be made at 12 noon. For Dh10 you can buy the chance to win a Cherry Arrizo3 car, with the winners drawn after the final race, while it is worth reiterating the Pick Seven and other selection competitions offer a combined total prize of Dh116,000. As always, the bulk of this is the Pick Seven fund which is back to Dh40,000 this week, so picking winners can be highly beneficial for any lucky attendee who can find all seven! The Double Tricast, races three and four, has risen to Dh51,000, an increasingly lucrative prize for selection competition enthusiasts to target! The traditional free buses are provided from the car parks to the main entrance and special areas are allocated for ladies and families. With the traditional big crowd expected, it is recommended to arrive in good time and savour the atmosphere as it builds ahead of the eagerly awaited first race.